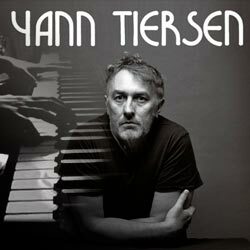 “Coma Sheet Music” by Yann Tiersen, “ Coma Sheet Music” for Piano Sheet Music, Scoring Piano Solo , Original key: G min, number of pages sheet music PDF: 1, Coma Piano Sheet Music Download. Free Download Coma Piano Sheet Music. Contains printable Sheet Music PDF format. For more info view section Sheet Music Details. Help us keep this site free for everyone. 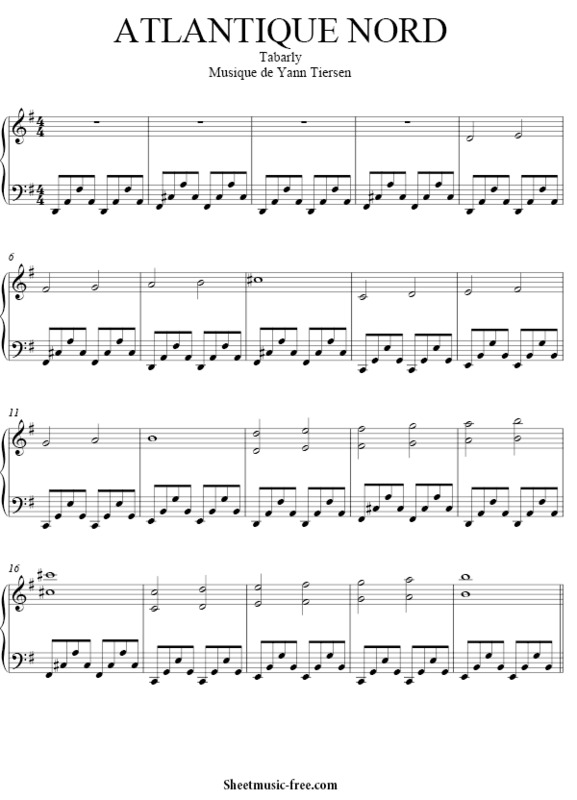 The Sheet Music Details Tab gives you detailed information about this particular arrangement of Coma Sheet Music. 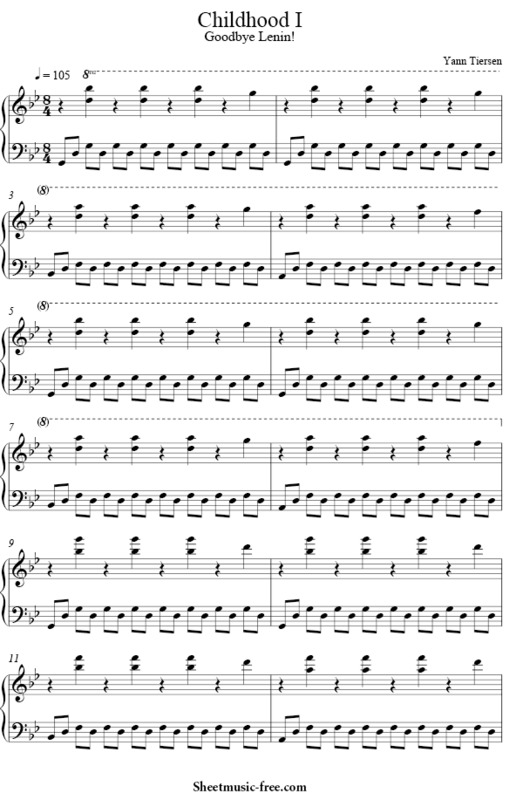 Copyright 2018 Sheet Music Free. All Rights Reserved.